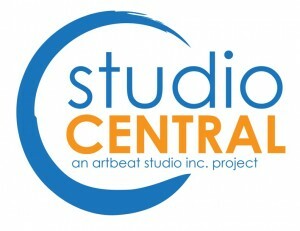 Studio Central is a project of Artbeat Studio Inc. Programming at Studio Central aims to facilitate the production of art as a means of inspiring personal passion, connecting generations, bridging diverse groups, and serving as a catalyzing symbol of the people as a community. Studio Central is located on the second floor of the Manitoba Housing complex at 444 Kennedy Street serving the Central Park and North Portage area. 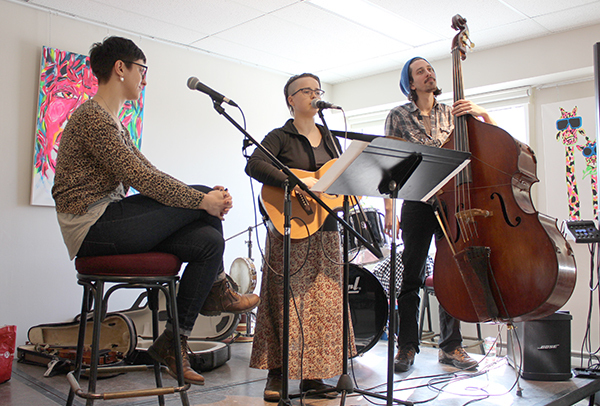 Alumni of Artbeat Studio’s core program gain ‘career path’ momentum by participating in the implementation of a comprehensive community-based arts program. 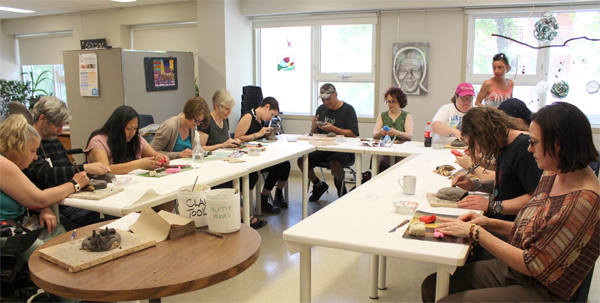 Residents of the Manitoba Housing complex at 444 Kennedy St. are provided with professional mentorship in the arts, space to work on projects and an opportunity to participate in a range of social activity (e.g. musical performances and community building events). Citizens of the Central Park and North Portage area access art programming that contributes to their opportunity for dialogue and development of their unique community cultural fabric. 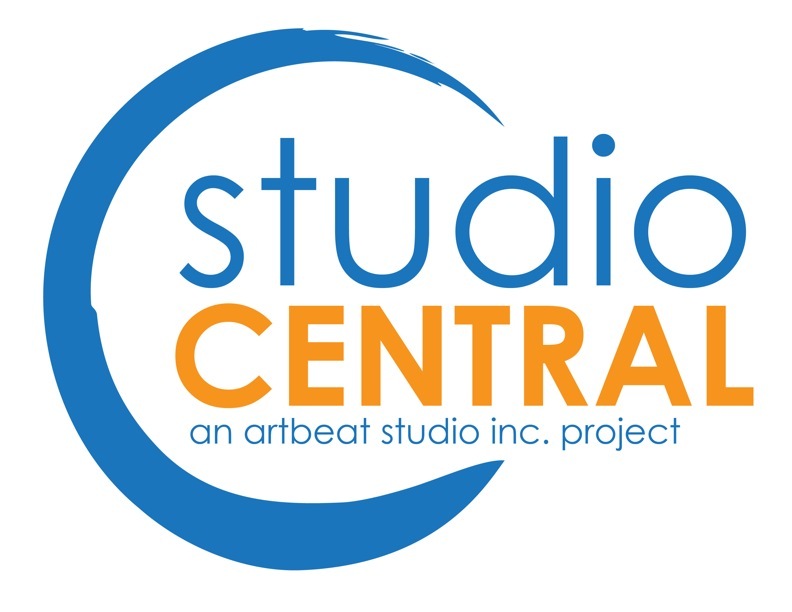 » » » Interested in Volunteering at Studio Central? Download an application here! » » » Interested in volunteering as a Studio Central presenter? Download application here! Creative Technique: daily 1:00 – 3:00 PM, activity-based presentations by alumni artists on various techniques and mediums including; drawing, painting, sculpture, fabric arts, photography and others. 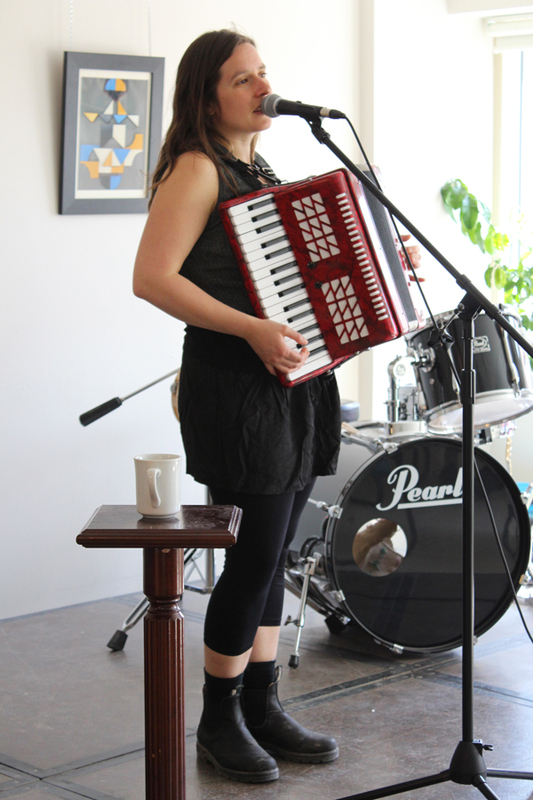 Performance: daily 3:00 – 3:30 PM coffee and performance by alumni and local musicians, singer song writers, poets and actors. Open Studio: 1:00 PM– 5:30 PM artists work individually and/or collaboratively on art projects initiated in Creative Technique sessions. Community Projects: clients and collaborators work with artists on projects that contribute to community capacity building. Examples include: wall murals, exhibitions and installations, nutrition education, Central Park Festival and others. Mentorship: Alumni artist instructors and performers are mentored by professional volunteers from the local community in a range of technical and social endeavours. Safe and functional space for undertaking meaningful work on personal and community projects. Engagement with clients, patrons and colleagues resulting in opportunity for economic and social development through the arts. Opportunity to participate in a discourse of ‘social inclusion’, to challenge and critique ‘social exclusion’ in its various forms and manifestations. Becoming contributing members of Studio Central. The Studio Central project is supported by organizations including; Neighbourhoods Alive, WRHA, Culture, Heritage and Tourism (Community Arts), Winnipeg Foundation, and the Central Neighbourhood Development Corporation.